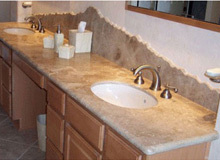 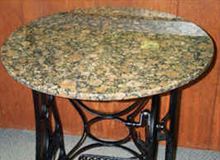 NEWSTAR STONE produces and exports the highest quality granite countertops,Granite Vanity,tub surround,stone sinks,window sills etc with largest variety of granite and marble color selections, and more YEAR LIMITED WARRANTY combined with the shortest lead time in the industry.There has it been a viable alternative for granite countertops and vanity for the kitchen and bathroom.Newstar stone now are successful offering bart tops, bowed vanity,registration desk ,windows sills,tub surround, shower panel,window sill, bowed vanity,Counter tops vanity tops, shower wall, windows sills and etc, these for some projects such as hotels,Condo, hospital,such as Holiday Inn Express, Hilton Hotel, Bestview, Sleep inn, Residence inn ,Hammpton Inn, Best Western ,Hamption in Florida,New York, Boston, New jersey and a lot of different class hotel. 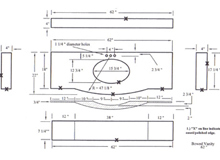 We have strong wood crate and best serivce, also have good Mapper,and best price to service you. 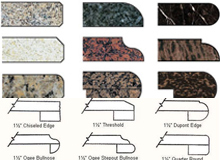 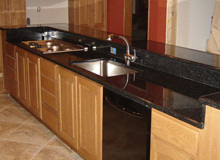 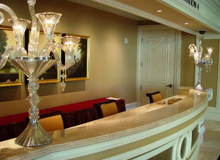 Granite Countertops and granite colors can be found at worldwide community website for granite countertops, where homeowners, installers, fabricators, builders, designers and fabricators come together to find what they are looking for and showcase their granite products. 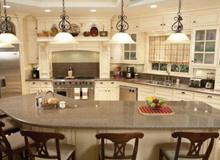 Comprised of 93% natural quartz, Quartz Surfaces and Countertops offer the ultimate combination of form and function, allowing for a more diverse, durable, and practical countertop surfacing material than either granite or marble. 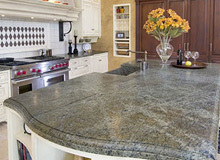 With its stain, scratch, and heat-resistant properties, China Newstar stone is the ideal choice for care-free countertops.